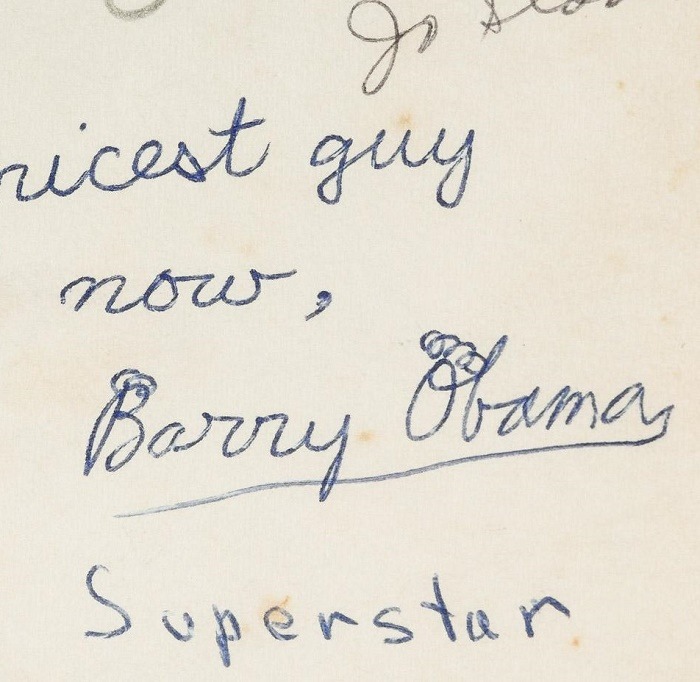 A 5th grade yearbook signed by a young Barack Obama is set to appear in PBA Galleries’ February 11 Rare Books and Manuscripts auction. Obama received a scholarship to Punahou, a private preparatory school in Honolulu in 1971 and attended until graduation in 1979. This was a formative period in his life. He was very fond of one particular teacher, Ms Mabel Hefty, whom he later said "reinforced that essential value of empathy that my mother and my grandparents had taught me. “That is something that I carry with me every day as President. This is the simple and undeniable power of a good teacher." The book belonged to a schoolmate named Malcom Waugh, who Obama clearly knew well. 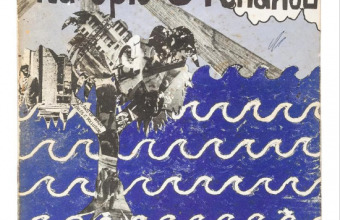 This yearbook is titled Na Opio O Punahou (the youth of Punahou) and features a wealth of contemporary photographs – including one of Obama and Waugh together. Both are holding signs reading “On Strike”. Obama’s inscription reads: "To the nicest guy I now [sic], Barry Obama." 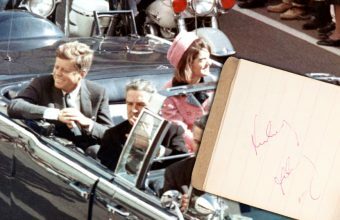 Since Obama’s presidency came to an end, there has been a steady increase in the sale of autographs and other ephemera. As the first African-American president, he occupies an important position in US history that is pushing the value of his autograph beyond that of any other modern president. Next month RR Auction will offer one of his handwritten replies to a letter sent him by a concerned citizen with an estimate of $15,000. This yearbook is valued at up to $12,000.